Hanging art representative of your personal interior style is an essential part to making your place feel like a home. 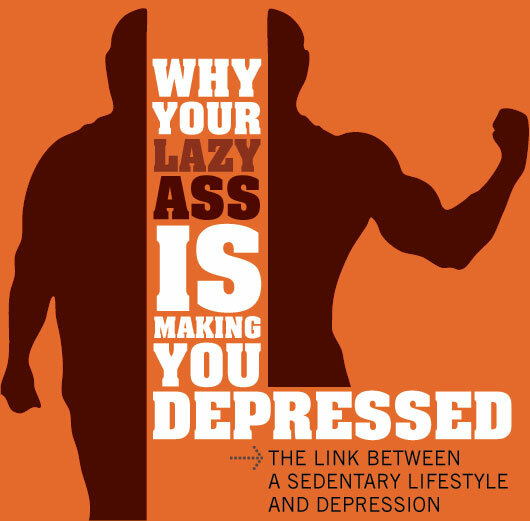 The problem? Art – and the framing of it – is shockingly expensive. That's why we've been creating and offering art prints you can download and print for free since 2013. The benefit goes beyond just saving on the price of art: You're able to print the art to fit both the space you need it for and the framing you have available to you. I actually find that starting with a frame first is the most important part of not spending a ton of money on art. If you start with the art first, you're left having to either buy whatever size is closest enough to the art to fit, possibly causing wonky matting or positioning or overpaying for custom framing. With this minimalist, Nordic-inspired art print, it's vector based, meaning you can scale it up as large as you want it to be. Fill a wall. Or decorate a side table. Like my bedroom? You can recreate it! 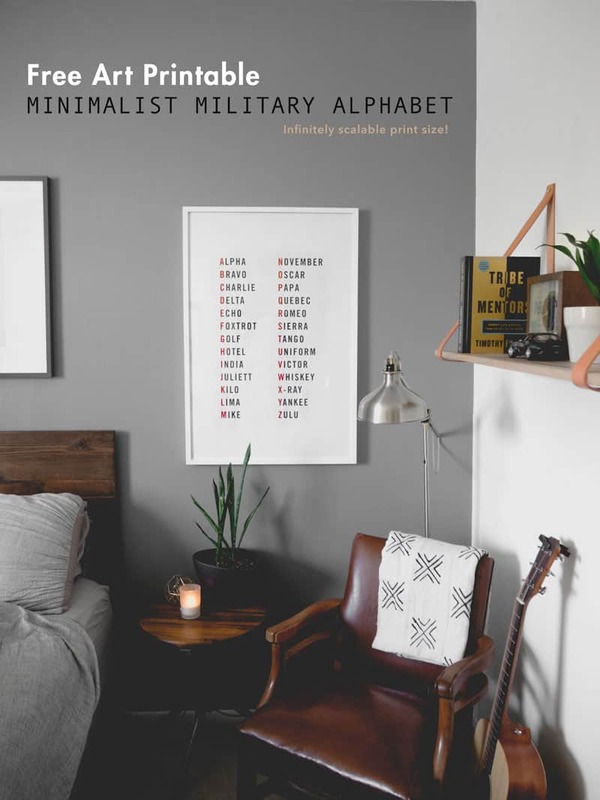 Check out the full 3 part series, where we show you how to paint an accent wall, build this DIY headboard, make this industrial side table, and print and frame all of the art. 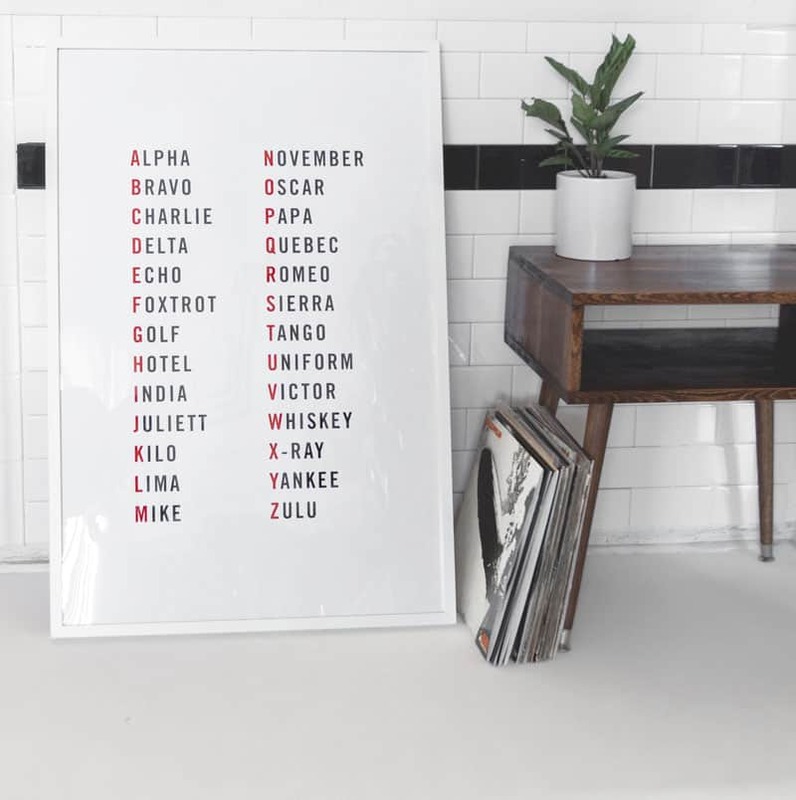 If you've been following Primer's intentional home features, you know we're big fans of the engineering print for creating large art for dirt cheap prices. These are created on blueprint printers and can be either black and white or color. They're not intended for high-resolution photos, but for simple, high contrast designs like our $30 giant map project or $22 DIY hanging lunar landing print its perfect. And for $7.99 at Staples, it's impossible to beat. I actually found a similar option but is actually advertised for uses like this, instead of dealing with will-they-or-won't-they situations. Looking for alternate affordable printing solutions, I came across the Temporary Prints option from FedEx, which is intended for school projects and other presentation graphics that don't require the paper or print quality some may expect from poster prints. Pricing is based on the amount of color is in the graphic, either “Accent Color (Under 25% of the image in color) or “Economy Color”. Since this project falls under the Accent Color option, it was only $1.99 per square foot. The final print ended up being about $11, a couple bucks more than an engineering print but the process was fast, easy, and self-service, and there was no risk of wasting time if Staples didn't want to do it. Check out our full gallery of Free Art Printables! Hi Andrew, I really like the Ribba frames, but I live about 3 hours from the nearest IKEA, and shipping anything from IKEA is a minimum $30. Do you have any other suggestions for framing? Unfortunately not much. Poster frames are so expensive elsewhere, and usually not as modern. You can try places like Wal-Mart and Target, or do the DIY hanger that we did for the lunar map. Affordable frames are completely lacking in the market. Hi! I’m fortunate to live within an 1 hour from two IKEAs one in Sweden the other in Norway. I use to make a Google keep or evernote list with items I need/want and after a while when I have collected enough items it just make sense to drive to the shop. and you can enjoy a swedish meatball meal! 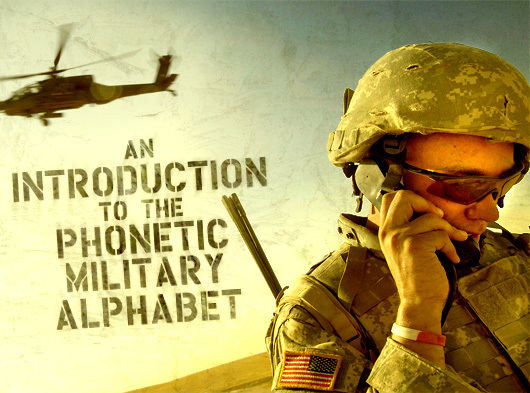 It was 1998 when I went into my high school’s Marine Corps JROTC room and sheepishly asked for the “military alphabet.”. The instructor silently grabbed a binder and pulled a page from it, made a copy, and handed it to me. I memorized it from then on, and it has been indispensable for making orders over the phone ever since. I’m glad to see it in poster form. As I’ve gotten older I’ve appreciated the home ideas more and more. 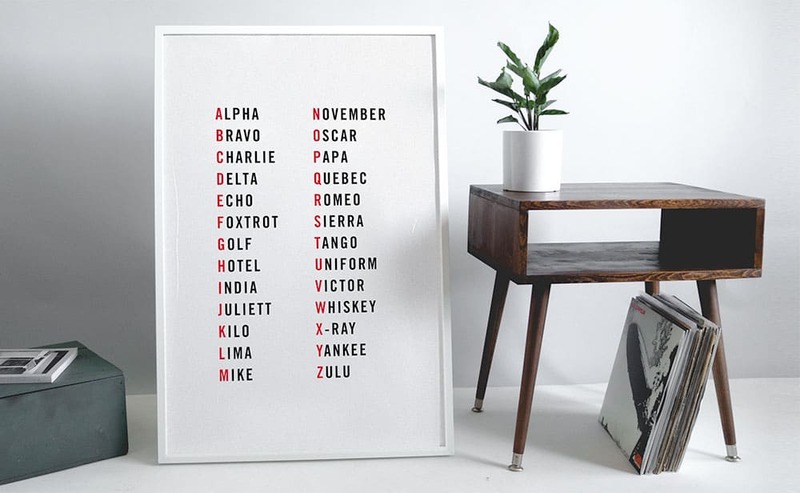 This seems like a great idea for a printable, as I use the NATO alphabet everyday. I’m also planning a trip to IKEA so i’ll have to pick up some Ribba frames as well. Any reason Costco wouldn’t work for printing? I’ve printed posters with them before and at an incredibly reasonable price. Just curious if you tried or ran into issues. I love Costco printing and use it for poster size prints. Engineering prints are larger and cheaper, though the paper and print is not as nice. Some Costco’s don’t print the larger sizes. Hi Andrew, love the article! I’m looking forward to your guide for building the table! When are we getting the DIY for that side table? I feel like we’ve been waiting for ever?